Ok so I havent blogged in almost a week, Im such a bad blogger... Not only that but I havent done my resolution post which I am still planning on doing. I dont like to make resolutions unless I know Im going to keep them. So I have to think about it properly first. What are your resolutions/plans for 2014? What do you wanna achieve/change this year? 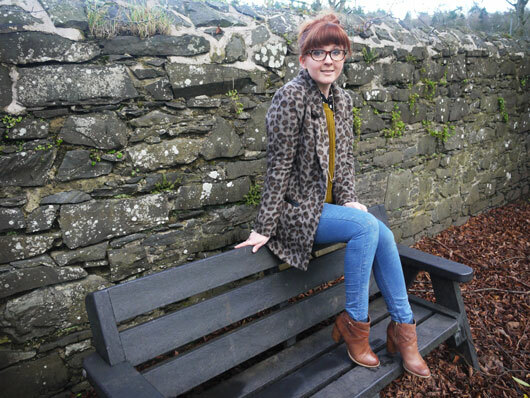 Jacket: Forever 21, Jumper: Forever 21, Shirt: Asos, Jeans: Topshop, Boots c/o Debenhams, Necklace: Forever 21, Glasses c/o Proopticals. 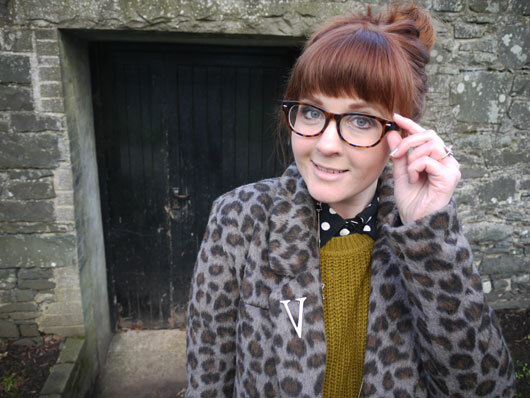 I am in love with this leopard print blazer/coat, I spotted one like this on asos and had been debating getting it for months.. Then I saw this beauty in Edinburgh for £20 less in Forever 21 and knew I had to have it. Ive been wearing it with this mustard fisherman's sweater and alternating shirts underneath. I love how it looks with clashing polka dots and checks. I loooove this outift! The leopard print is so bold! I love this outfit so much - especially all those clashing prints! Really loving this look, Vicki! 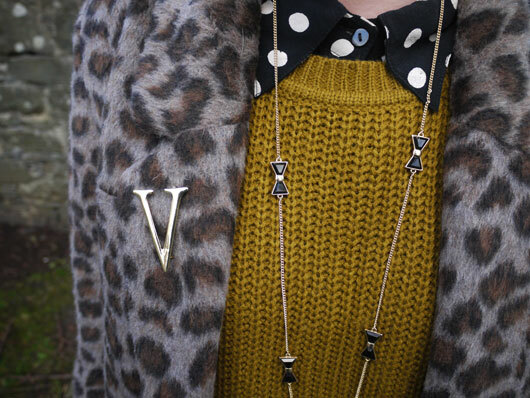 That leopard print coat is dreamy! 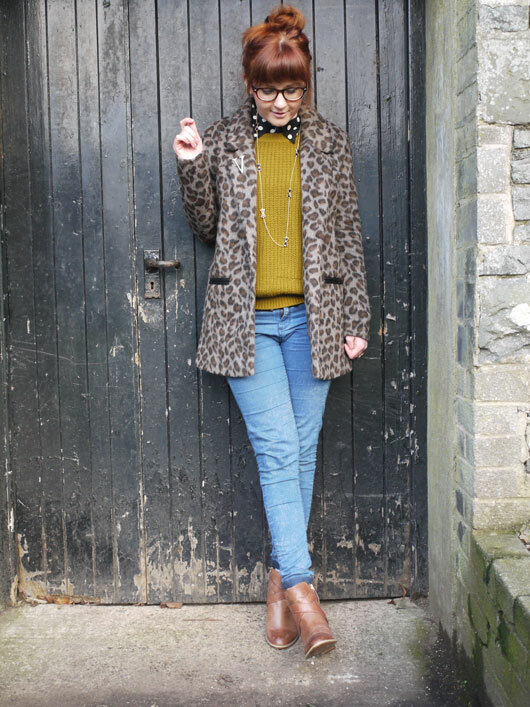 This is such a gorgeous outfit, I have a similar coloured jumper and you are giving me some idea for how to wear it! I love the color of your jumper, I don't have anything like it. Love this outfit, that coat is amazing!! I love your leopard coat so much! It looks so pretty with the color of your sweater. 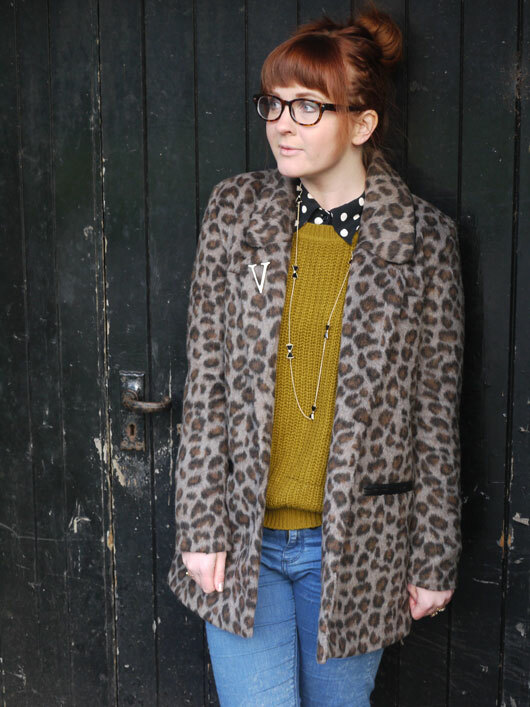 I also really like the cool mix of leopard and polka dots in this outfit. You look wonderful! You look so cute just like a sweet doll, i am impressed that how you mange your fitness. Finally i love that Coat.